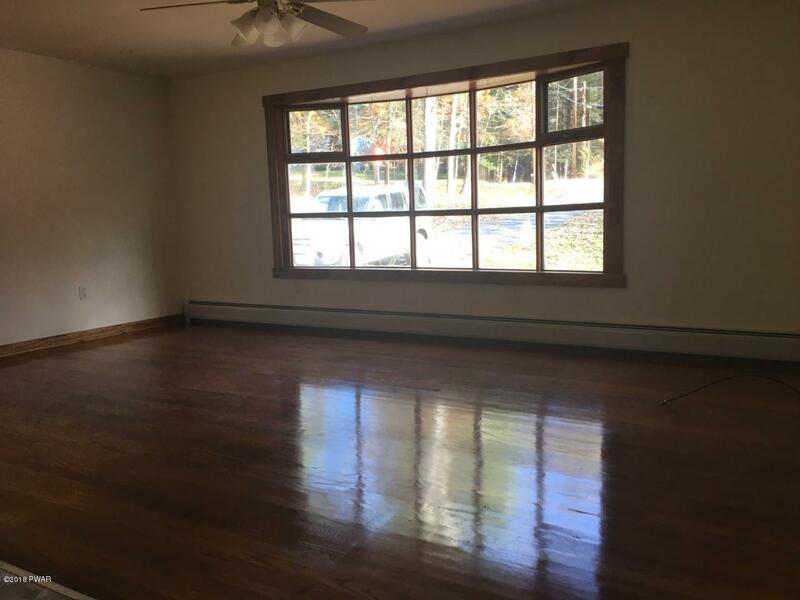 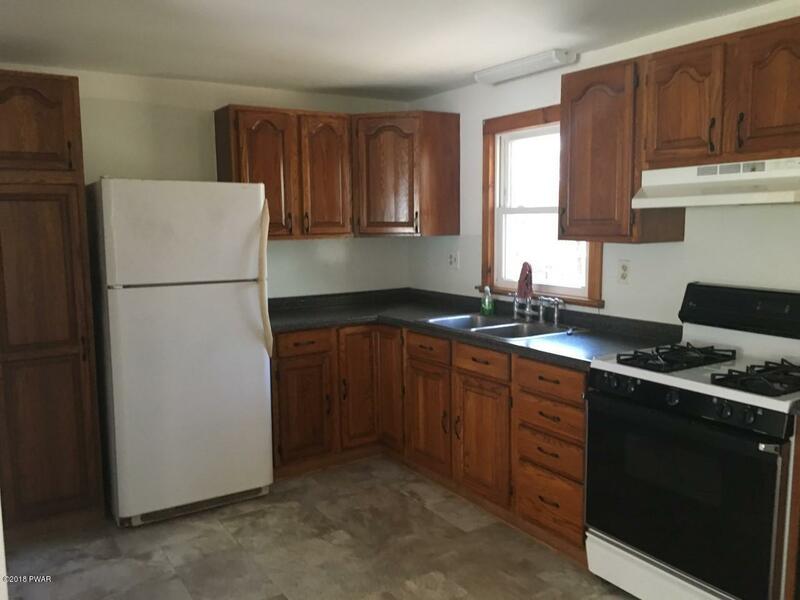 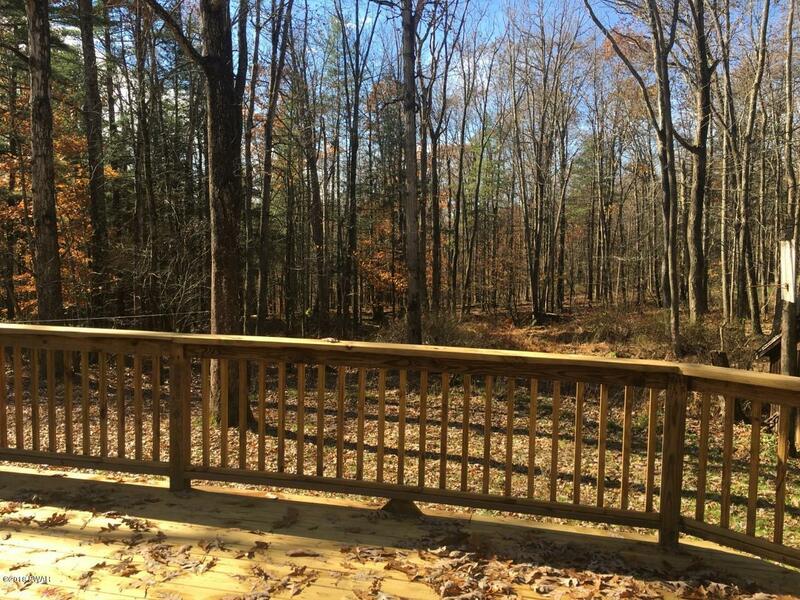 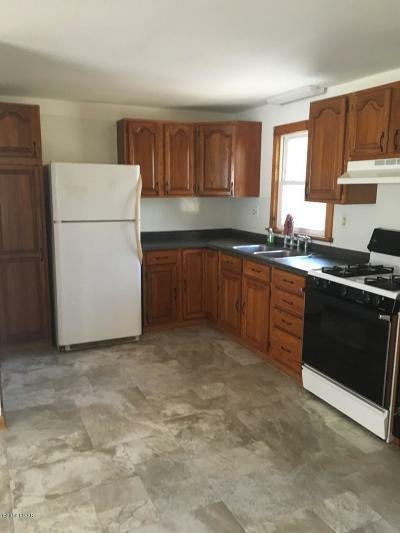 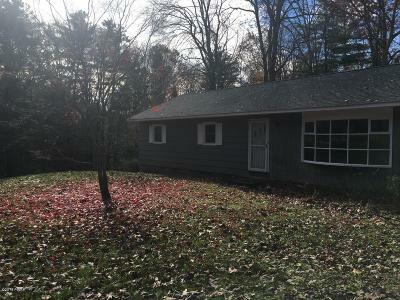 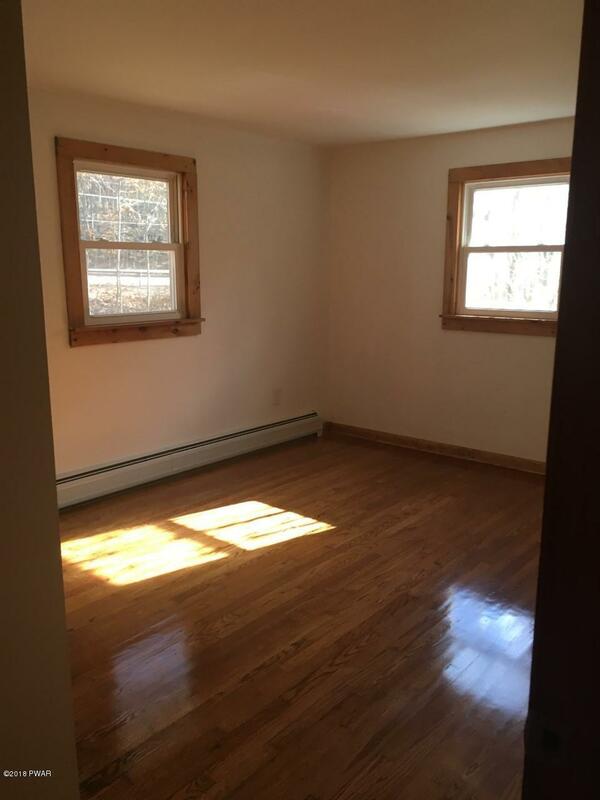 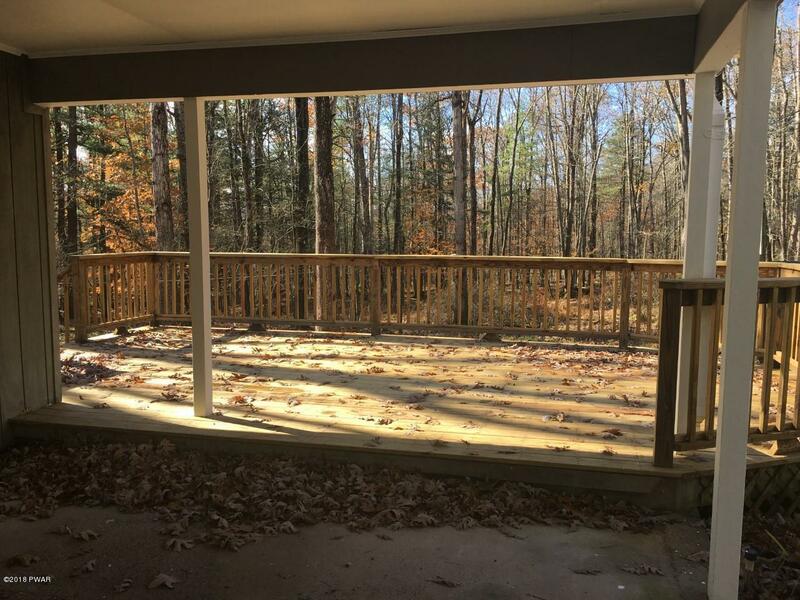 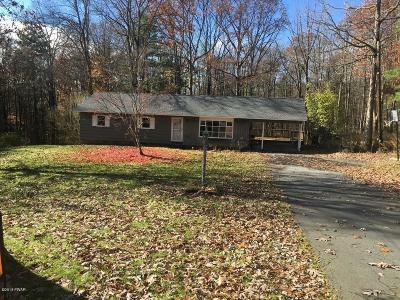 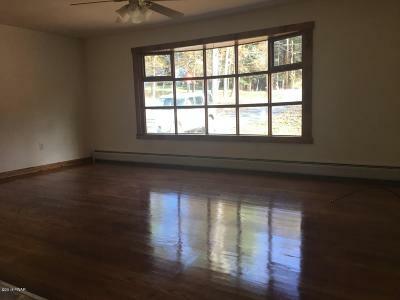 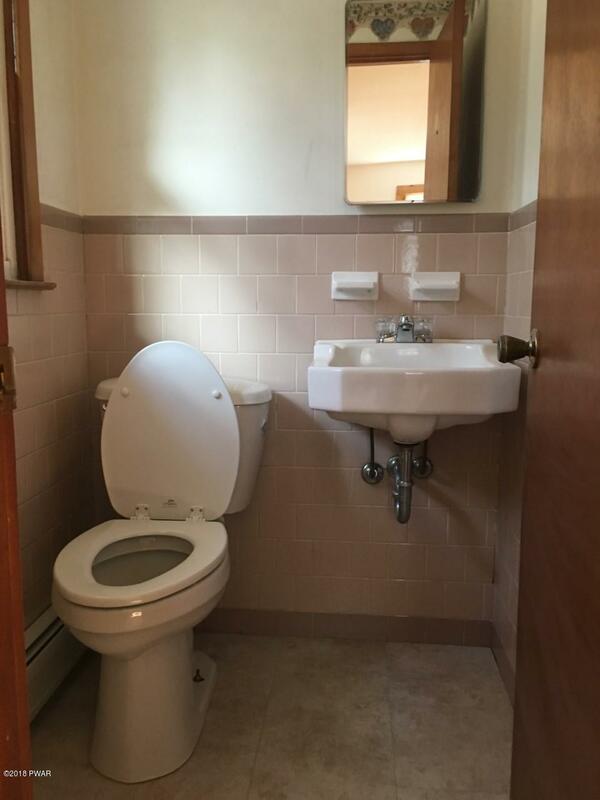 Located just outside of the village of Callicoon sits this renovated gem! 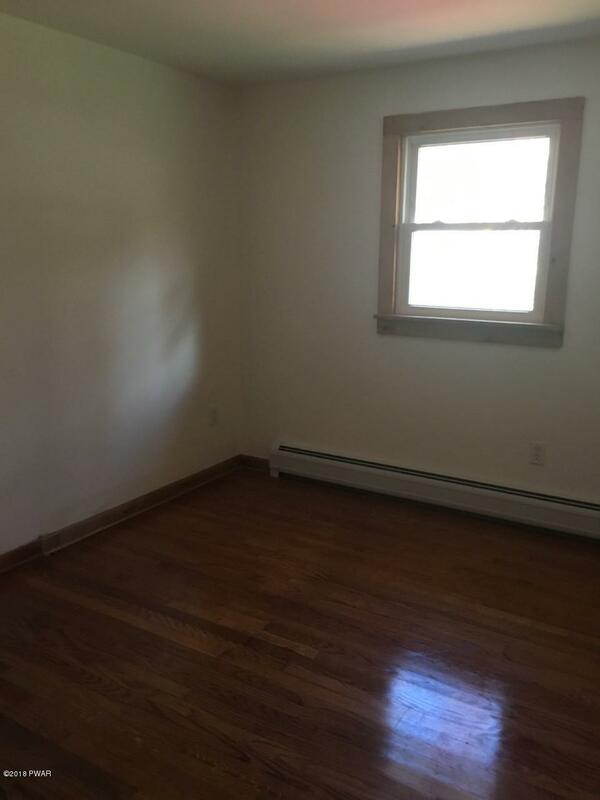 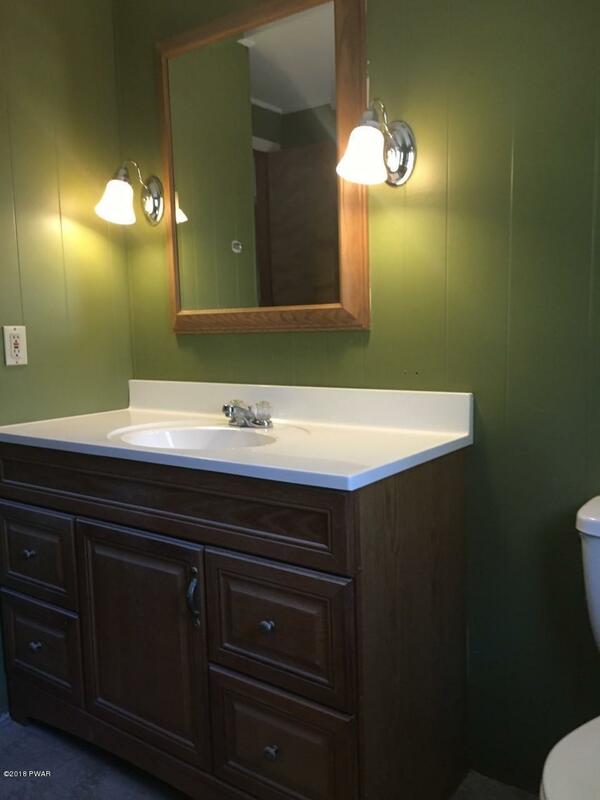 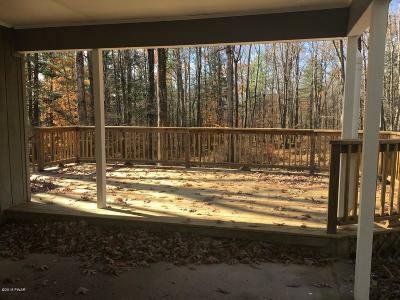 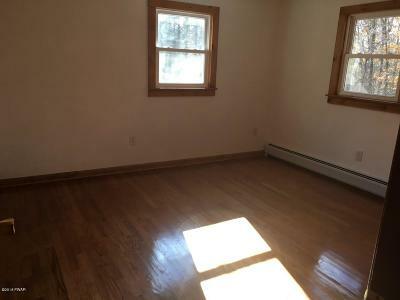 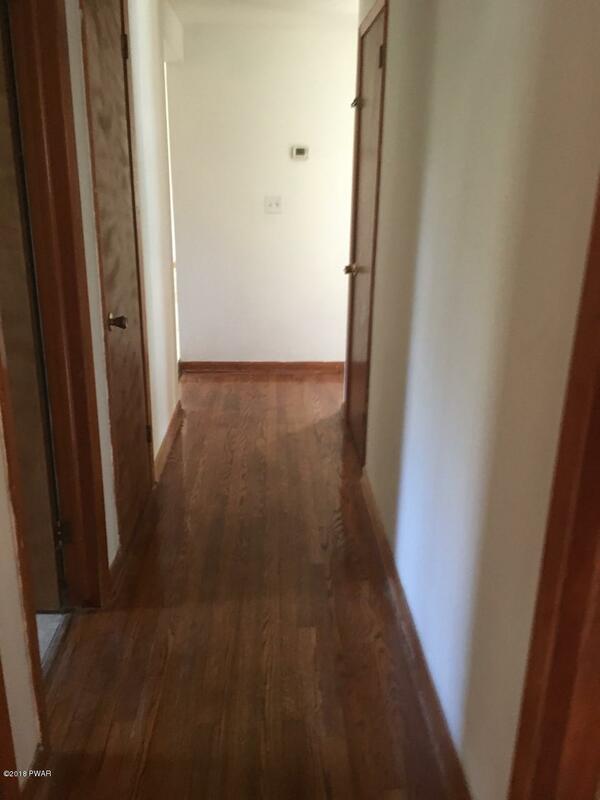 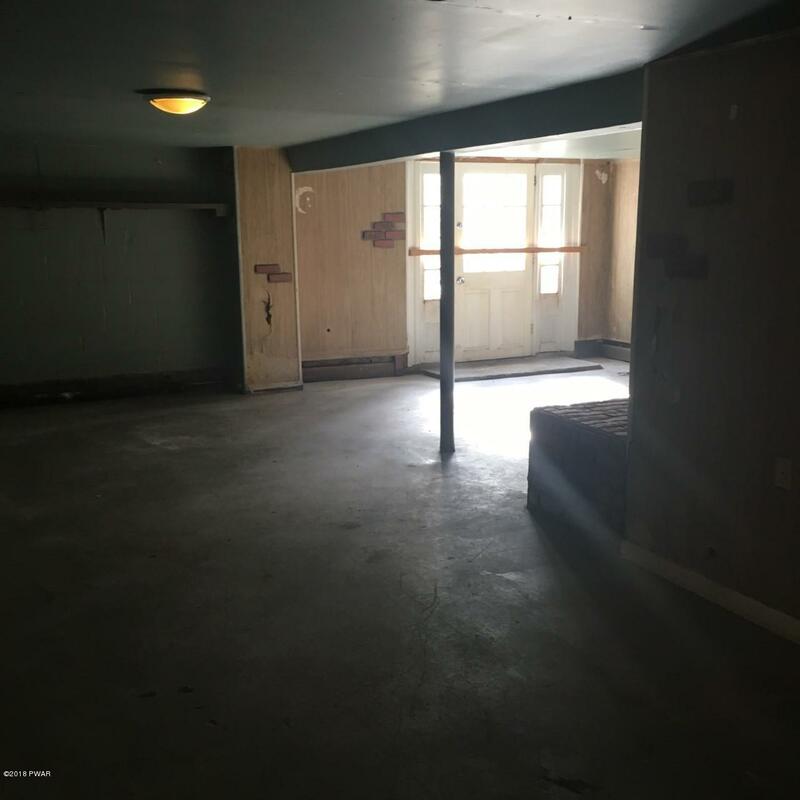 The house been completely renovated with beautiful hardwood floors throughout. It is a wonderful home in a great location. Leave the hammer home and enjoy this beauty!